Home News How can VR play a key role in workforce training and development? Virtual reality is about to take off in workforce training and development. Read on to find out how Harness Energy is using VR and what the benefits are. Virtual Reality. You’ve definitely heard of it. If you’re a gamer, you may have even used it. But would you expect to see VR in workforce training and development? 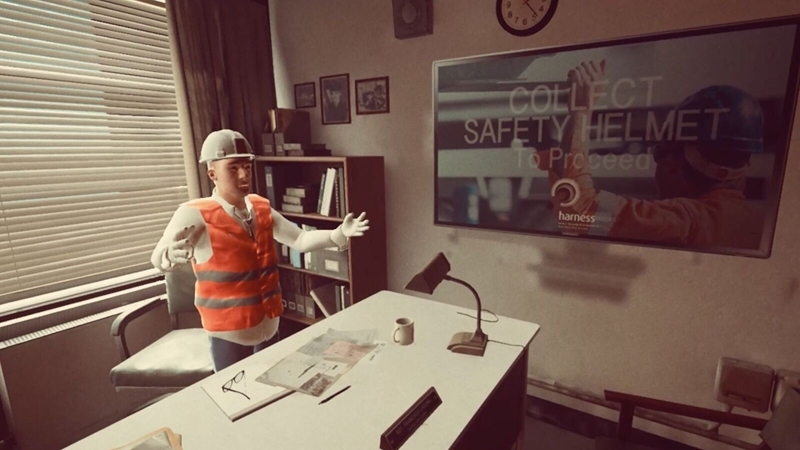 Well, thanks to Harness Energy’s collaboration with creative production company Activate Studios, you’re about to see the use of VR in a range of workforce training and development settings. While science fiction novels such as Ready Player One have long predicted the growth of VR, it’s only now that the software is really beginning to take off. Apple has announced it’s working on a headset capable of running both AR and VR technology, to be released in 2020, CNET reports. The headset would be completely untethered to a computer or smartphone, and feature an 8K display (higher resolution than the best TVs available today). Facebook and Google have also recently announced significant spending on VR. Harness has teamed up with Activate Studios to create an immersive VR experience for workforce training and development. How is VR being used by Harness? Harness has engaged Activate Studios to create 20 VR assets across a variety of different training programs. The first, Working At Heights, is currently in the final stages of production, and will be ready for use very soon. The idea is to use VR as a tool throughout the day on a number of training courses to increase engagement and retention of information. It starts when an employee is met by a VR supervisor who gives them a number of tasks they must complete. The employee must then identify all potential safety hazards (each decision is recorded to give a score at the end). The employee is then taken to the next scene, where they must build an unprotected edge at height. Finally, the employee returns to the original site, where their analytics are displayed for the hazard identification stage, and they are shown whether they completed the construction task effectively. This affords the employee a complete idea of what it is like to work at height, and gives them the opportunity to learn a range of skills such as hazard detection while still remaining in a safe environment. The next experiences planned by Activate Studios will involve working in confined spaces, working with fire, and giving first aid. 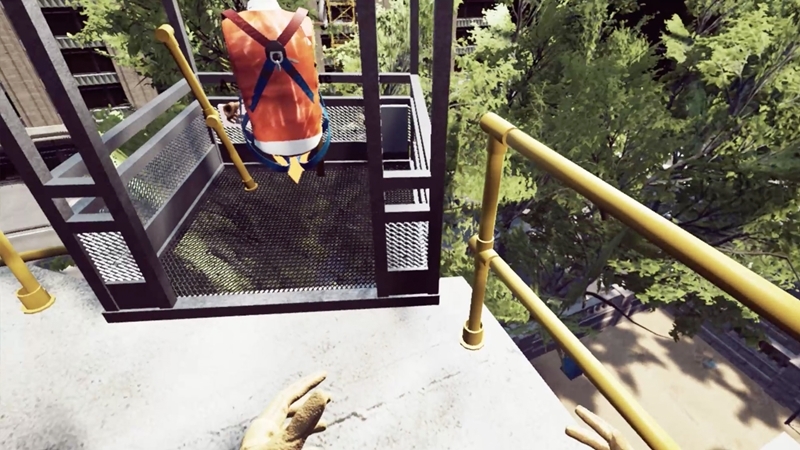 VR allows an employee to experience what it’s like to work at height or in other dangerous situations while still remaining in a safe environment. What are the advantages of using VR in workforce training and development? VR gives the opportunity to create a much more engaging and memorable experience for employees than simply sitting in a classroom or only learning things theoretically. This hands-on style training will help with information retention, and means when a trainee does eventually get to the real-life setting, they’ll have seen exactly what they are supposed to be doing already. There is always a risk that someone will complete all their training, but when they actually get to a 50-storey building or an oil rig in the middle of the ocean, they decide that line of work isn’t for them. 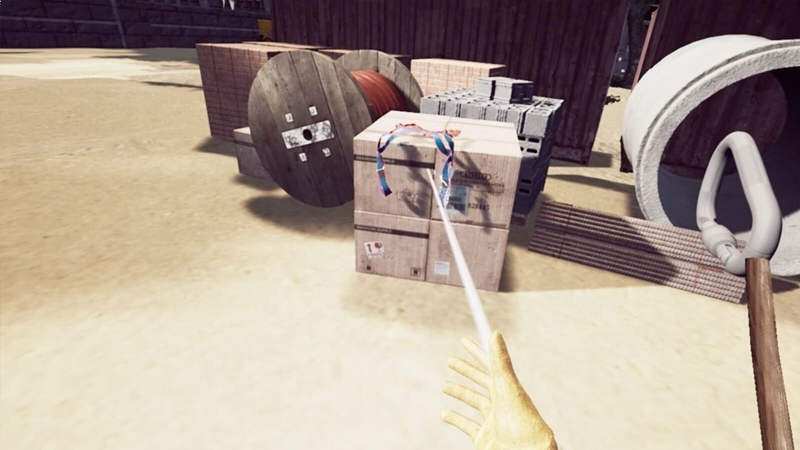 VR technology means that trainees can experience what it’s like to be in these dangerous settings before they actually have to go there, hopefully reducing the chances of this happening. Additionally, VR experiences collect a broad range of data on how the employee has performed .This can easily go to your learning management system, like those those offered by Chorck, where you can aggregate results and see how people have performed. Core to Harness’ VR training offering is the hazard detection stage. What is the future of VR in workforce training and development? There is a rosy future ahead for VR in workforce training and development. To find out more about Harness Energy’s innovative training programs, contact the team today. Previous Previous post: Virtual Reality is Coming to Harness!